For a single small problem book 10 minutes. For several problems or a difficult problem book more time (20 minutes). 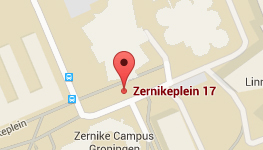 REMEMBER WHERE YOU BOOK: ZERNIKE LOCATION OR UMCG LOCATION! CHECK ALL PERSONS INDIVIDUALLY TO FIND AN APPOINTMENT. 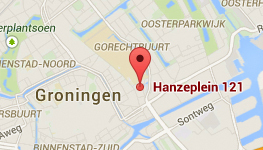 Student Doctor Zernike / Hanzeplein is available for students of University of Groningen (RUG) and Hanze Hogeschool.